The Newburgh Free Academy Goldback's defeated Monroe-Woodbury 80-53, in their Section 9 League game at NFA in Newburgh, NY on Thursday, January 10, 2013. 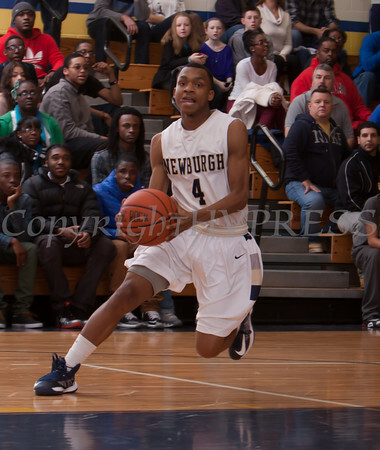 Newburgh Free Academy Goldback Jerry Hall (4) hanldes the ball against Monroe-Woodbury during their Section 9 league game on Thursday, January 10, 2013 at NFA in Newburgh, NY. NFA defeated Monroe-Woodbury 80-83. Hudson Valley Press/CHUCK STEWART, JR.